To begin with, it is necessary to admit that a toxic shock syndrome is not frequently met in the US and other regions. The core of the problem is a bacterial infection, which is rather dangerous and life-threatening. It is best characterized by two adjectives: rapid and dramatic. 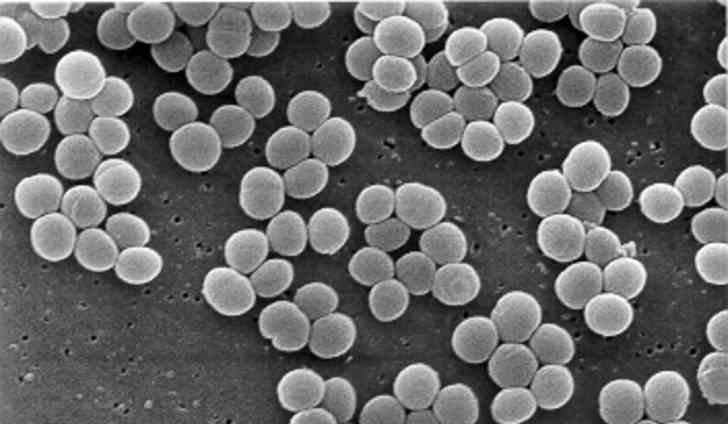 In medical language, a toxic shock syndrome (TSS) is an acute disease, often predetermined by infection with either Staphylococcus aureus or group A Streptococcus. The second one is also called simply GAS. The harmful bacteria penetrate the organism and start producing dangerous toxic elements. Although the problem can happen to the person of any age, race, and gender, women who prefer tampons over the sanitary napkin are at higher risk of facing this trouble. The condition progresses with the speed of light, making it one of the most dangerous infections in the world. When left untreated properly and urgently, the condition kills the victim. It is possible to recover in full only in case of early medical treatment and care.